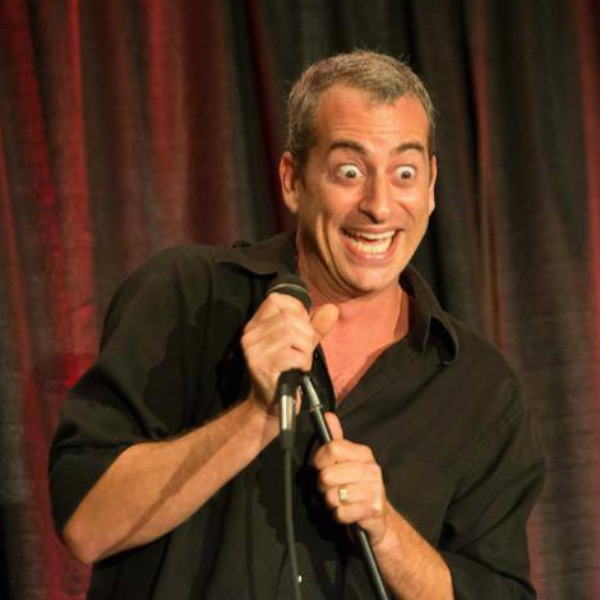 Ron Feingold has created something truly unique by combining music, comedy & knowledge to create a Presentation about "The Power of The Smile" and how Smiling affects Performance and Your Life! The Use of your SMILE is more Powerful than you think! 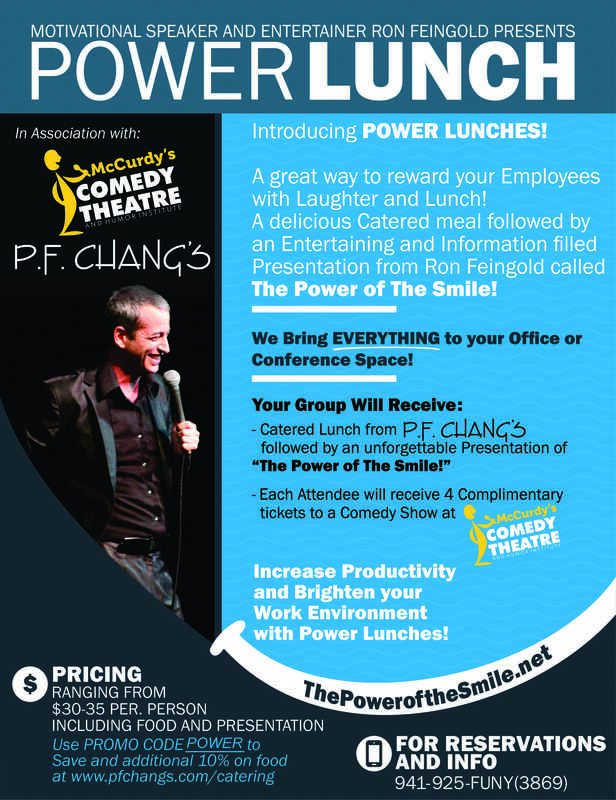 Utilizing a modern day approach supported by scientific data and presented in the most entertaining and fun way with comedy and music, Ron Feingold's "The Power of the Smile" is a wonderful reminder to your Organization that Smiling is vitally important to success! Along with stand-up comedy, hilarious anecdotes, a very funny Power Point Presentation and audience participation, Ron also writes a customized song for every group based on the questionnaire and research he does for EVERY presentation he is invited to! While a performer in the dinner theatre, Ron was also working on his other passions. He earned his Private Pilot license at the age of 18. Graduating in the top 10% of his class from Colorado State University with a degree in Psychology, Ron received the academic honor of Phi Beta Kappa! In May of 1999, Ron received his Masters Degree in Guidance and Counseling and spent a year as a Guidance Counselor while he worked on his second CD- "Solo Effort." He also loves water and snow skiing, writing poetry and music, and most of all performing his "Comedy A Cappella" show! Now Ron has toured the entire United States and has performed in America's finest Comedy Clubs, Universities, and Theatres. After doing "straight" stand-up for 5 years, he decided to stir things up a little and bring his love for a cappella music to the comedy clubs. August 1st of 1995, at Tommy T's Comedy Club in San Ramon, California was opening night of the new show and audiences have been laughing and singing with Ron ever since! Ron's first album was released in June of 1995 and was called One Man A Cappella Jam! Ron began work on his second album on December 30, 1999 with producer Glenn Longacre. Released on January 26, 2001, Solo Effort takes Ron's music to a different level. Using contemporary favorites and up-tempo classics to create an a cappella recording that is unique and fun to listen to. Currently, Ron is a corporate and cruise ship entertainer residing in Florida and also performs at his favorite comedy clubs around the country. Check out the show because you won't see or hear anything like this anywhere! CUSTOM WRITTEN SONGS FOR EVERY SHOW!